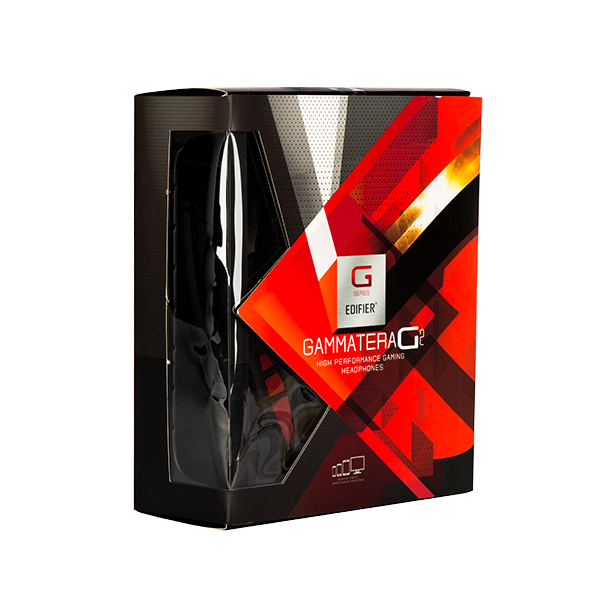 Featuring 40mm Neodymium magnet drivers to provide enhanced bass power, these headphones are designed to make the game come to life. Available in black with red accents, they not only sound great but look amazing too. 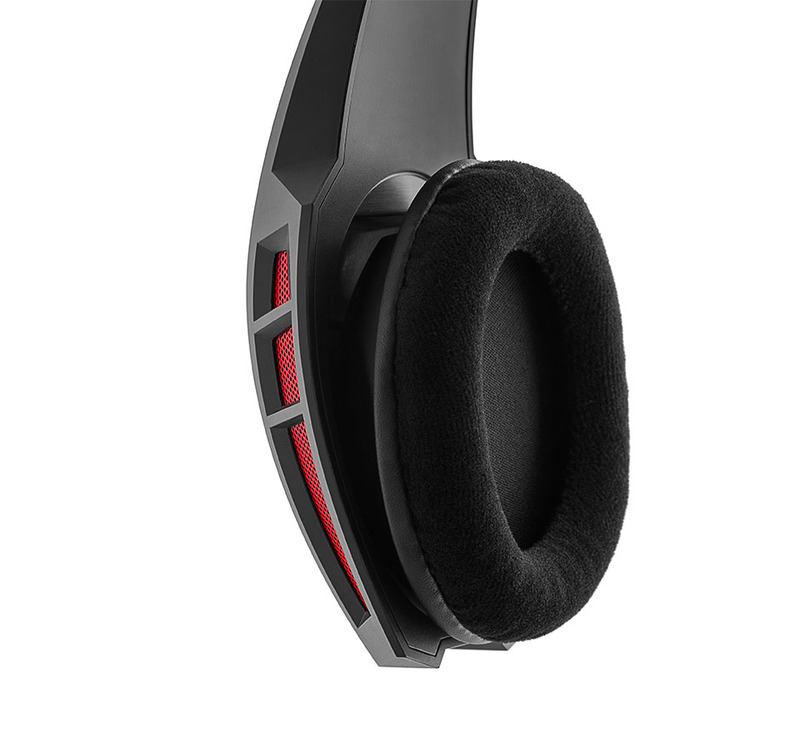 The G2 engage is tailored for ultimate comfort so you can play for endless hours. The G2 not only sounds amazing but looks just as good. Carefully stitched leather, velvet skin earmuffs provide ventilation and better low frequency. Mute your microphone or alter sound with the built-in controller. 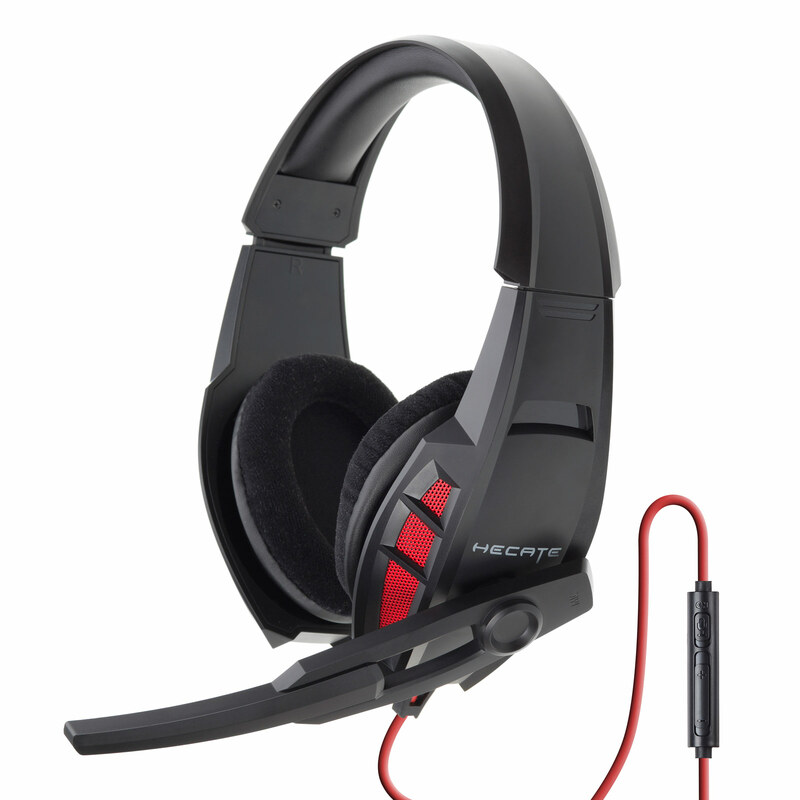 Conveniently placed on the 2 metre red cable, you have no reason to leave your gaming screen to adjust your sound. 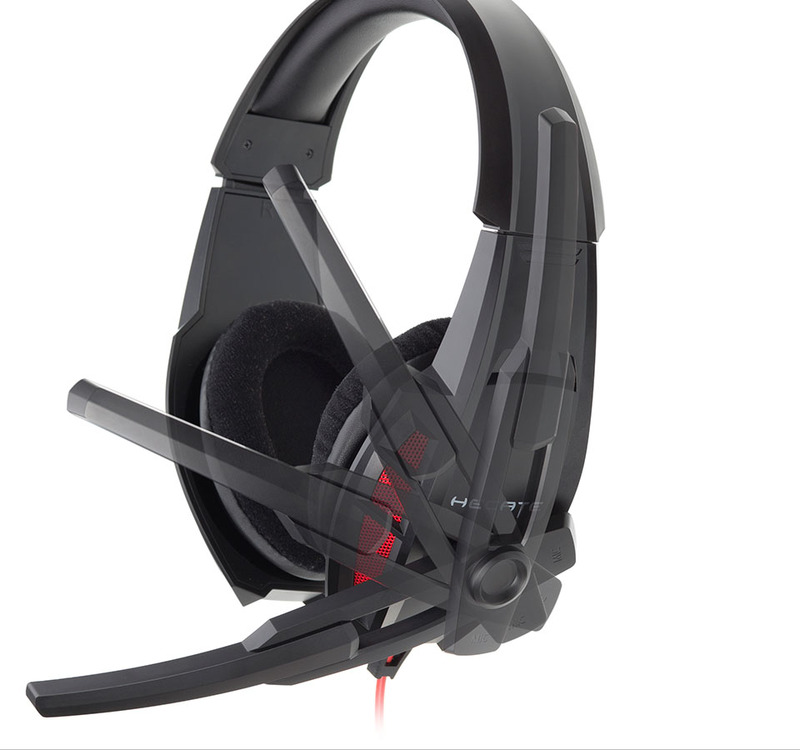 Adjust the microphone with a 120-degree rotation. 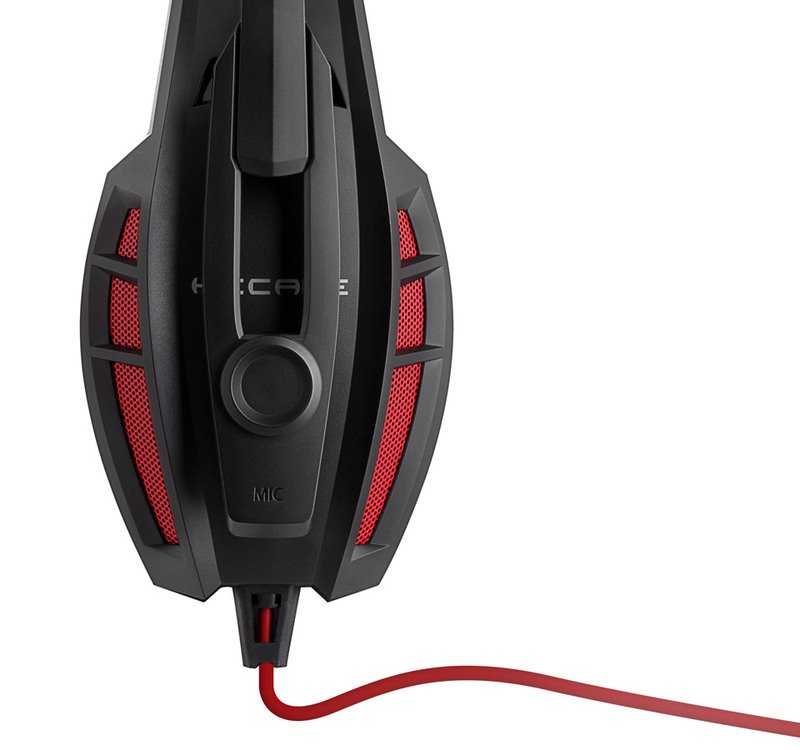 Designed to pick up your voice at every angle, place it where it is most suitable for you.